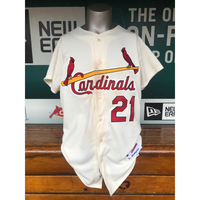 Game worn Patrick Wisdom 1968 turn back the clock jersey and cap from September 9, 2018 when the Cardinals played the Tigers. During Wisdom time with the Cardinals he would bat .260, with 10 RBI's and 4 homeruns. 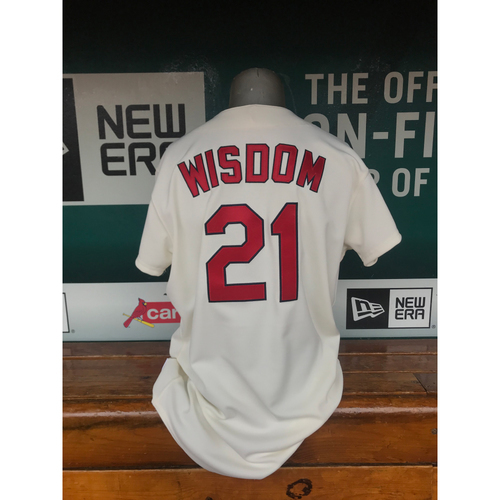 Wisdom jersey size is a 46 and cap is a 7 3/8. 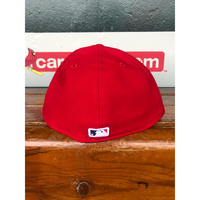 This product is officially licensed and authenticated by Major League Baseball. 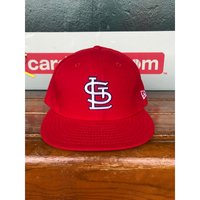 By placing a bid on this item, you are expressly acknowledging the following conditions of this auction: All items are sold "as is". All sales are final. 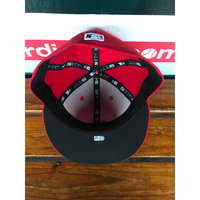 No refunds, returns, or exchanges. Each piece of Cardinals Authentics memorabilia includes a hologram signifying its authentication by Major League Baseball. 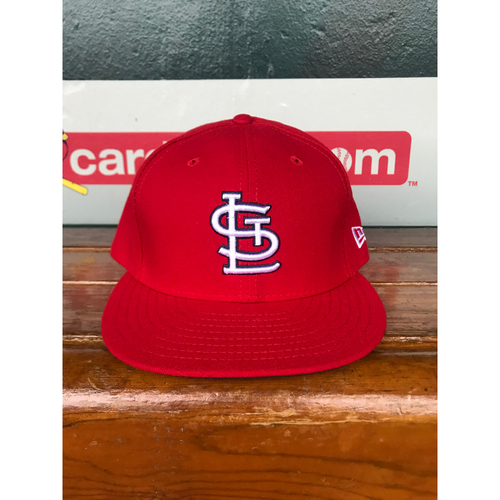 All items will require a signature upon delivery, if you would like this removed please email Erik Jaffry ejaffry@cardinals.com when the auction has been completed. 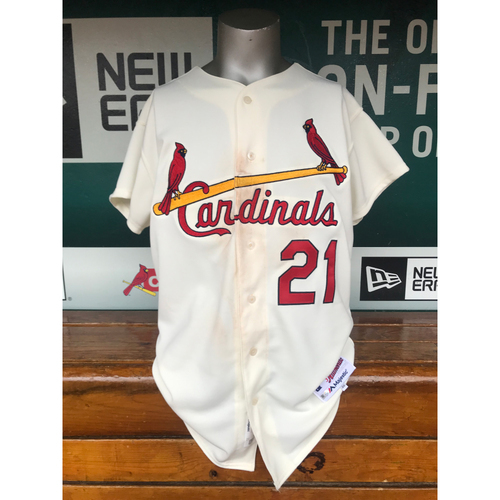 If you have any questions about this item, please contact ejaffry@cardinals.com before bidding or by calling 314-345-9667 before bidding.